MINNEAPOLIS/ST. 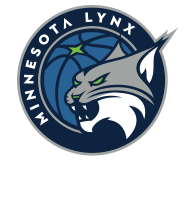 PAUL – The Minnesota Lynx today announced the team has waived guards Nika Baric and Courtney Clements. 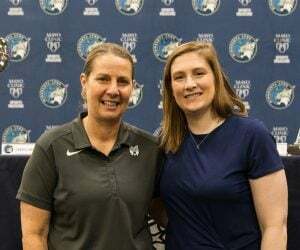 Baric, a 5-7 guard, was originally selected by the Lynx in the second round (20th overall) of the 2012 WNBA Draft and signed with the Minnesota on February 4, 2015. Baric played her first year with UMMC Ekaterinburg this winter, averaging 1.4 points and 1.2 assists in 16 EuroLeague outings. She also represented Slovenia in a pair of EuroBasket 2017 qualifiers, averaging 11.0 points, 3.5 assists and 1.50 steals. 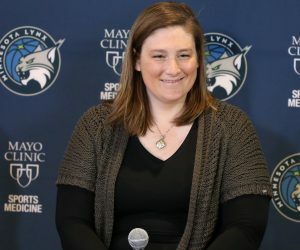 Clements, a 6-0 guard, originally signed a training camp contract with Atlanta Dream in 2013 and was acquired by Chicago in a preseason trade on May 7, 2014. She appeared in 33 of the Sky’s 34 games during the 2014 regular season. 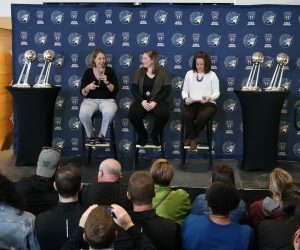 Clements was waived by Chicago prior to the 2015 season and signed as a free agent with the Los Angeles Sparks. 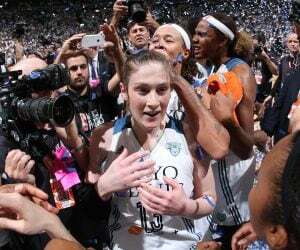 She has averaged 2.4 points and 1.3 rebounds in 60 career games.